Elizabeth Hamilton-Keen never thought she’d have a career in investment management. But after coming to west to Alberta to find work, she eventually landed a job at CIBC. 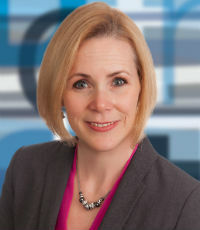 Two decades later, she heads up Mawer’s investment counselling team, and after being elected last year as chair of the CFA Institute, she’s helping to show the public the value of an advisor. “I’m really trying to shine a light on the value of our industry int terms of the value of an investment management professional,” she says. We’ve only begun to benchmark in the last little while. 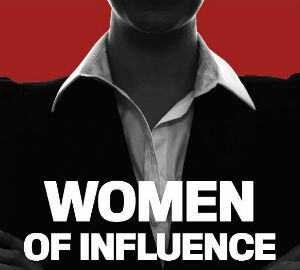 There’s been increased focus and increased attention on women in investment management. In my CFA volunteer capacity, from a global perspective, we have three major initiatives; one of them is to work to attract more young women to the industry. We’ve seen research that diverse management teams improve the returns of a company. Diversity on boards improves the thought process and governance of the company, and therefore can improve the overall rate of return. That’s huge. The benefit you bring as a female financial advisor is intuition – that’s really our asset. So it’s not just up to the client to tell us what they need, but we can collaboratively work to understand not only what the client is telling us, but also what they’re not telling us.